Wefco Dock Bumpers provide outstanding protection for small vessels, docks, loading docks, trucks and other equipment. Designed for easy attachment. 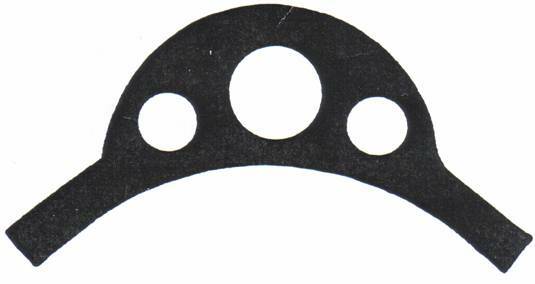 D-shaped bumpers mount by drilling a through hole across the base. Wing shape bumpers eliminate the need for mounting holes on the facing. Simply drill and bolt fender to structure using the integral wings.